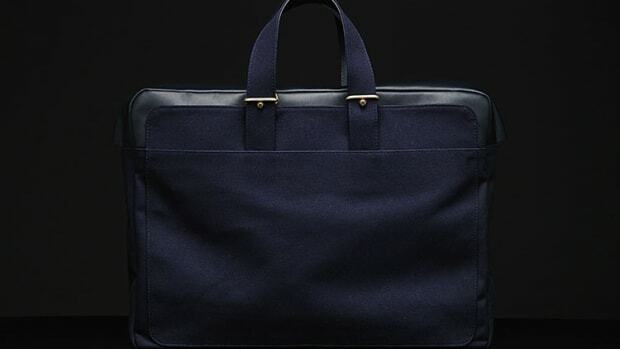 An elegant briefcase from one the design world's greatest talents. 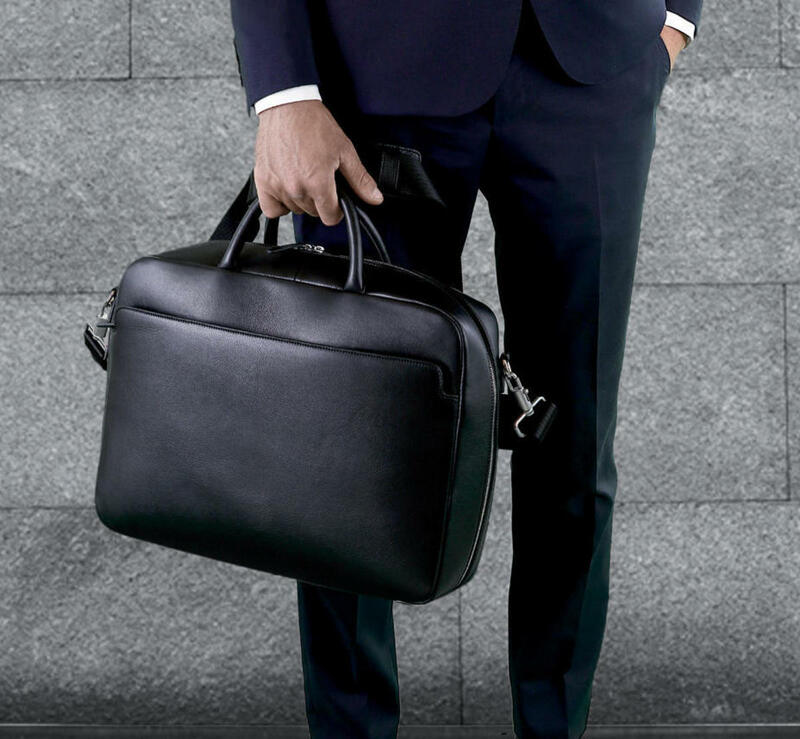 A great briefcase should be able to carry all your things efficiently and look incredible doing it. 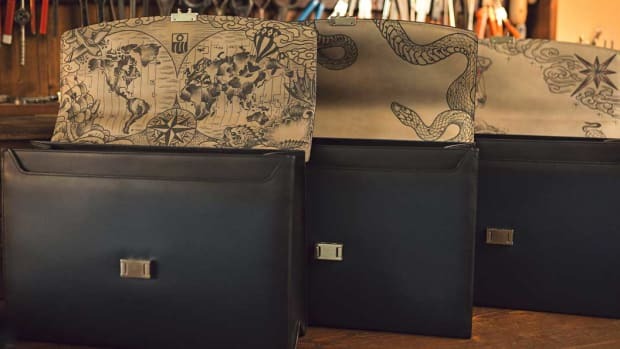 Naoto Fukasawa certainly ticks all the boxes with his Milano briefcase for Nava Designs. Made from top grain Italian leather, the bag maintains Fukasawa&apos;s taste for minimalism while delivering all the functionality you need for carrying your workday&apos;s most important essentials. 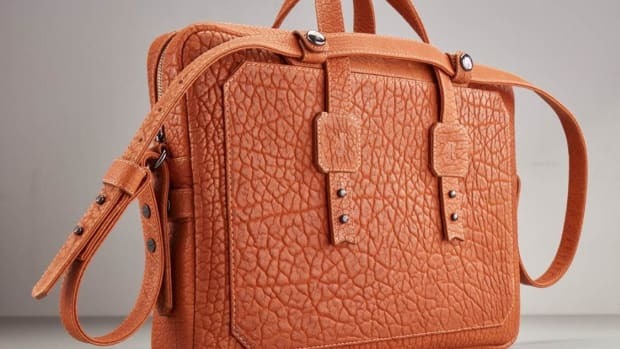 From the wider opening to the padding compartments for your laptop and tablet, you&apos;ve got everything you could possibly need in an exceedingly elegant design. Designed by tattoo artist, Mo Coppoletta.